Images, articles and “how to” tutorials about hexayurts are spread across the web. 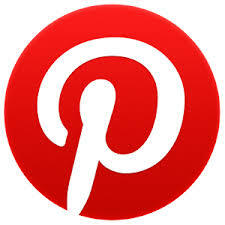 Pinterest, the microblogging site that lets users post images to their walls (accounts) that others might find interesting, has become a great source for hexayurt information. Just go to Pinterest.com and enter the search phrase “hexayurt“.